Server Virtualization - Virtualization lets companies get more value out of their information technology investments by letting them divide their physical infrastructure in ways that let people, applications and other devices use them seamlessly as though they were a single resource. We specialize in virtualization, using leading solutions from VMware, Hyper-V & HP. For more than three decades, Scantron has helped education, commercial, and government organizations worldwide measure and improve effectiveness with assessment and survey solutions. The company is best known for its pioneering and exceptional products and services that allow the rapid, accurate and reliable capture of student performance data. Today, approximately 80% of schools in the United States use Scantron products. 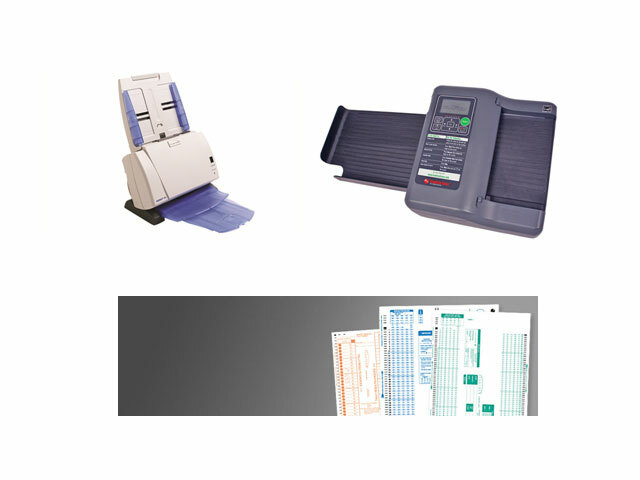 Scantron continues this trend with innovative software and survey solutions that leverage our expertise in world-class forms printing and scanner manufacturing.